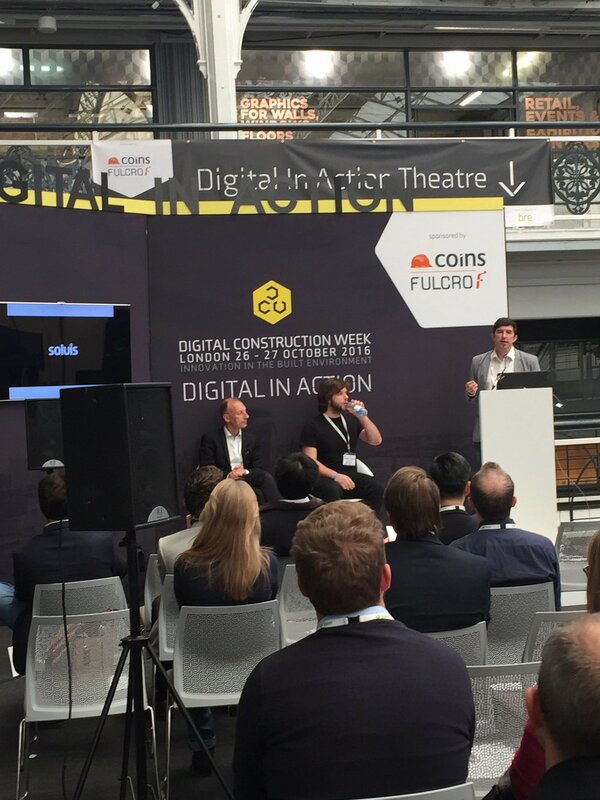 Carbon Dynamic were invited to speak at Digital Construction Week in London held at the Business Design Centre. DCW is now in it's second year and provides a platform for companies big and small to come together and explore the latest innovations in digitally enabled design and construction. 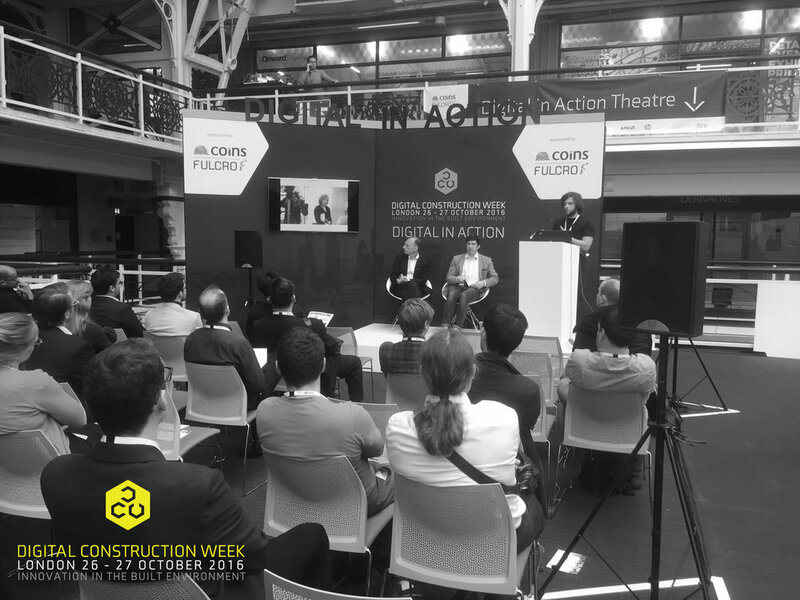 Our designer Mike Findlater was invited to speak at the Digital In Action stand to discuss the benefits of Co-Design using the HTC Vive VR Headset. 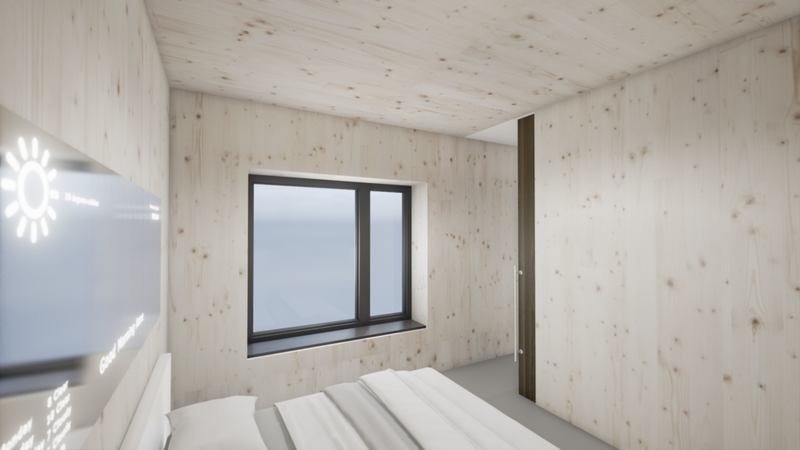 In partnership with Soluis we were able to create a digital tool which allows participants to experience our flagship project the Fit Home, in a fully immersive way. 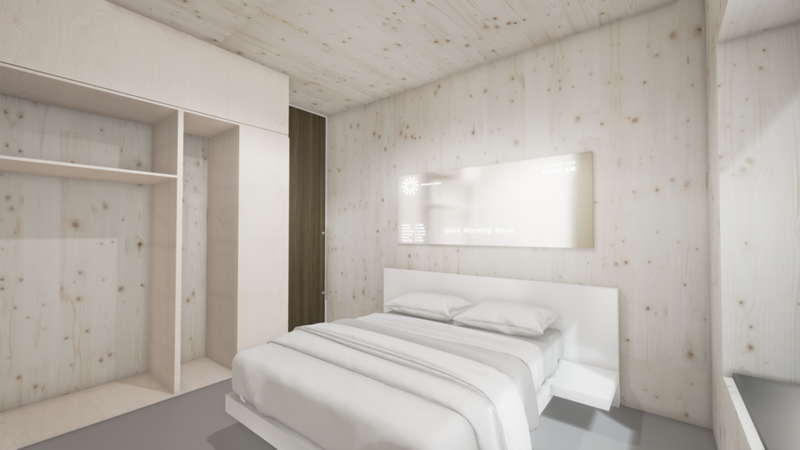 This benefited the design team greatly as they were able to quickly make detailed and informed decisions on the design of the space based on the direct feedback from end users. 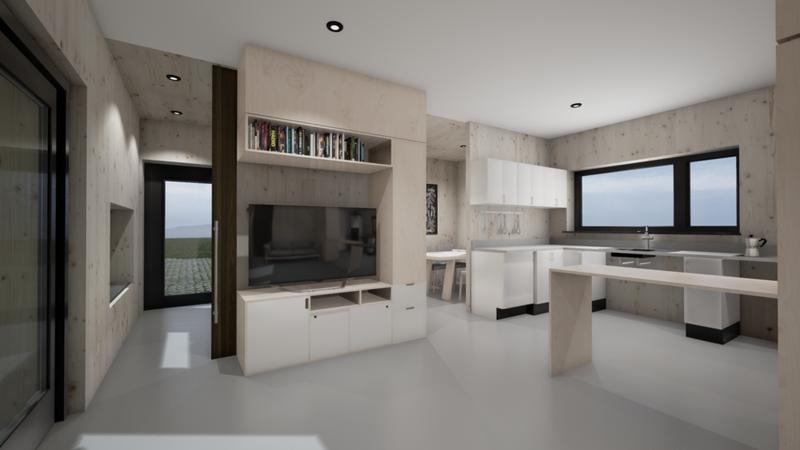 This level of detail and feedback is invaluable when dealing with a project such as the Fit Home which is a technology enabled, highly flexible home designed to adapt and adjust over time as the users needs change. This makes for a very challenging brief as considerations have to be made for a whole variety of medical and social conditions which may arise throughout the users life, stepping up to this challenge wouldn't have been possible without co-design and more importantly virtual reality enabled co-design. The Fit Home project is the result of a partnership between Carbon Dynamic, Albyn Housing Association and NHS Highland and it's first phase is due for delivery in the spring of 2017 to a site in Alness. 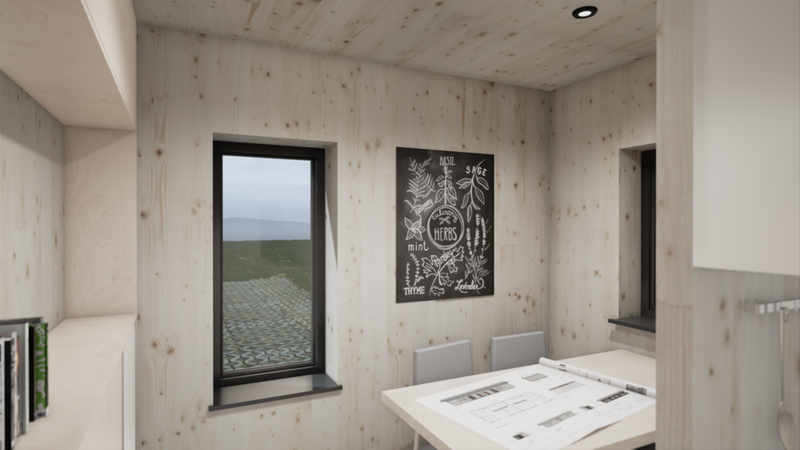 The 17th of June saw the very first Virtual Reality driven Co-Design workshop as part of Carbon Dynamic’s innovative approach to design and manufacture. 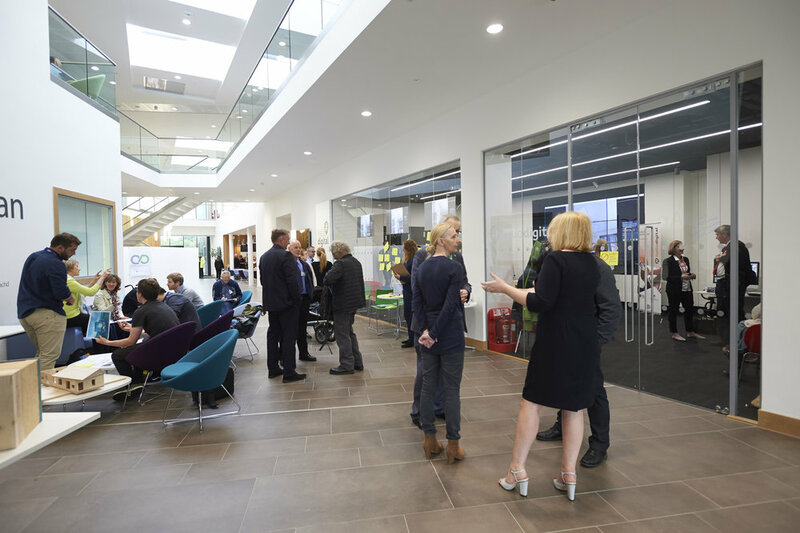 In partnership with Soluis Technologies and Hello Digital the team was able to orchestrate a full day of interaction with health service professionals, charities and potential end users to help sculpt a new type of assisted living accommodation for the Highlands and beyond.